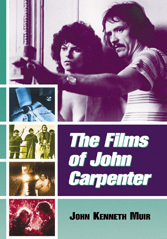 Above: Four of John's critically acclaimed early books from McFarland: A History and Critical Analysis of Blake's 7, An Analytical Guide to TV's Battlestar Galactica, Exploring Space:1999 and The Films of John Carpenter. 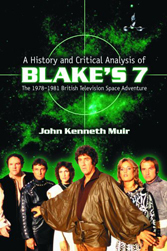 Welcome to the official home page of writer John Kenneth Muir, the award-winning author of 22 reference books and guides to popular film and TV series in the sci-fi, comedy and horror genres. 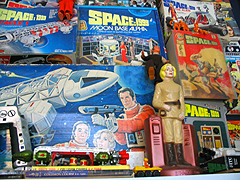 John is also the creative force behind the celebrated and the popular media blog (updated daily), Reflections on Film and Television, which includes "Retro Toy Thursdays," "Cult TV Friday Flashbacks," "Cult Movie Blogging" and "Star Wars Blogging" among other features. 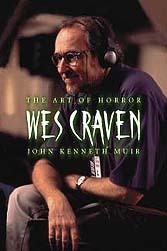 John's recent hits in print include: An Askew View: The Films of Kevin Smith, (Applause Theatre and Cinema Books, 2002) a companion to the cinema of the Generation X director of Clerks, Chasing Amy, Dogma and Passion of the Clerks; The Unseen Force: The Films of Sam Raimi (Applause; 2004) and Best in Show: The Films of Christopher Guest & Company (Applause; 2004). 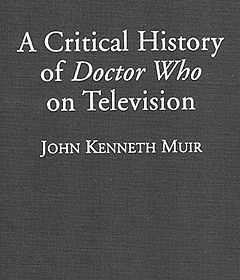 Critics have called John's various books "meticulous," "well-researched and written," and also "impressive." Videoscope wrote that John is a "veteran scribe." 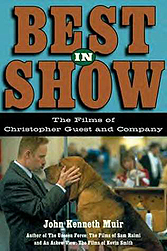 Comic Buyer's Guide described the author as "an accomplished film journalist," and in 2003, Classic Images opined that Muir's "book choices" are both "smart and appreciative." 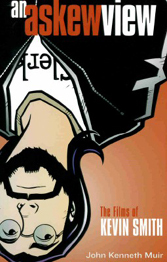 Rue Morgue magazine enthused in 2004 that Muir "continues to prove himself as one of horror film's more gifted and passionate commentators," while Diabolical Dominion tagged him as a "noted genre enthusiast and chronicler." 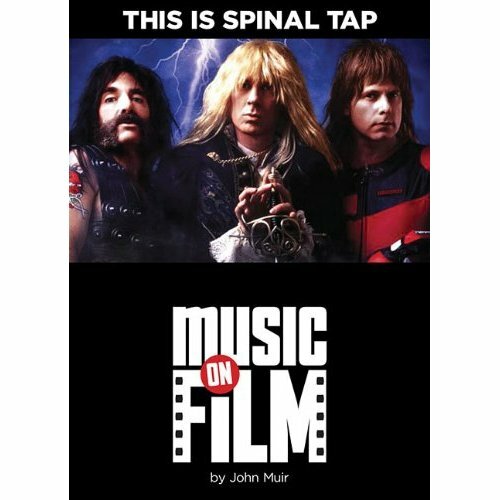 The Midwest Book Review describes John as a "film expert" while Japan's Daily Yomiuri dubbed him "a walking film encyclopedia." 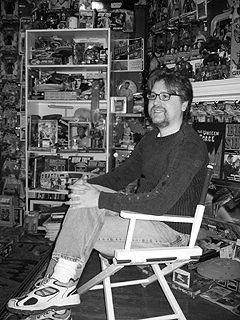 In early 2006, The Washington Post described John as a "prolific chronicler of popular culture." John has appeared on television on The Sci-Fi Channel, The E! True Hollywood Story and twice on TVOntario's Saturday Night at the Movies. He has been a guest on the nationally syndicated radio program, The Mitch Albom Show and on Bloomberg Radio's "On The Weekend" co-hosted by Joe "The King of Nostalgia" Franklin and Wes Richards. 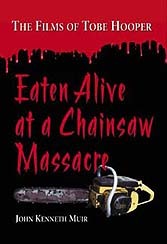 In 2010, John appears in the award-nominated Horror film documentary from writer/producer Joseph Maddrey, "Nightmares in Red, White and Blue." 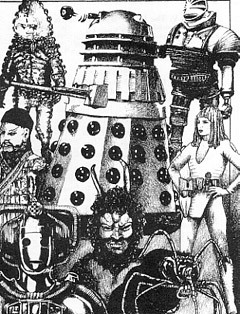 Explore these pages to read critical assessments of John's work; catch up on his latest career news, visit his popular blog, access an archive of his monthly Deep Outside and Far Sector columns, check out his Retro TV Files (on everything from The Electric Company to One Step Beyond) or read his biography. 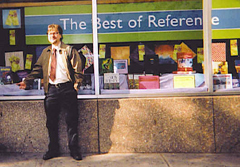 You can order John's books at his book store, and if you have a question for the author, fire it off here! 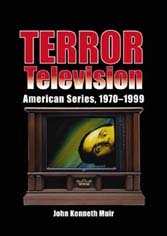 Terror Television was awarded a Booklist Editor's Choice citation (2001). 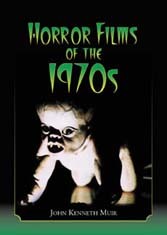 Horror Films of the 1970s was awarded a Booklist Editor's Choice citation (2002); was named a RUSA "Outstanding Reference Book for 2002"; and finally, heralded as a "Best of the Best Reference Book for 2002" by the American Library Association. 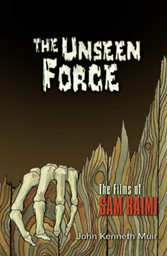 The Unseen Force: The Films of Sam Raimi was awarded a "starred review" in the June 2004 issue of Library Journal. 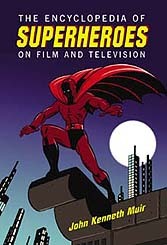 The Encyclopedia of Superheroes on Film and Television was selected for a "starred review" in May 15, 2004 issue of Library Journal, and saluted as a "New York Public Library Best of Reference" for 2005. John has traveled to Toronto, where he taped three segments for TVOntario's popular and long-lived Saturday Night at the Movies. Two of his segments aired in October 2005. John appeared on The E! 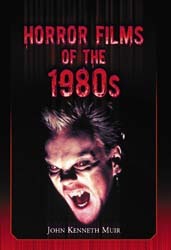 True Hollywood Story installment "Curse of the Exorcist" that first aired in August of 2004, and then was repeated on Halloween weekend of 2005. 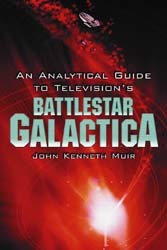 On July 16, 2000, John appeared on the Sci-Fi Channel series Sciography and the segment about the TV series Battlestar Galactica. In 1997, John was an extra in the feature film Body Count, playing a prison yard convict in orange jumpsuit. 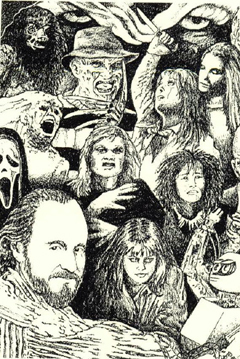 For Halloween of 2005, The Enquirer Journal ran a piece about John's recommended Halloween movies for several decades. 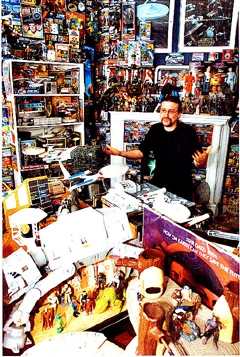 In early 2005, two prominent city magazines profiled John and his work. In January, Mike Ward wrote a piece entitled "Guest Work" for Richmond Magazine. In February 2005, John was interviewed by Mike Jones for the "buzz" section of Charlotte Magazine in a piece called "Film Buff." 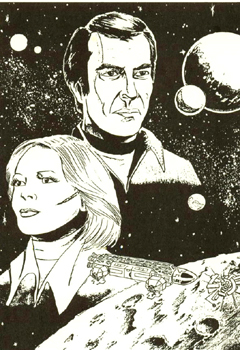 He also offered his opinions on Battlestar Galactica new and old for Amazing Stories in January '05. John was a guest on Radio City Ecuador on October 28, 2004 to discuss Horror Movies of the 1970s on Buscando La Luna. 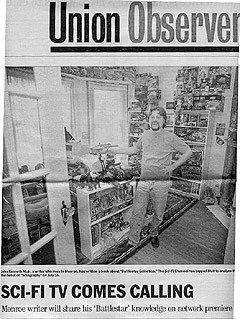 John guested on WBAI's NiteShift, hosted by Mike Sargent, on August 2, 2004 to discuss the films of Sam Raimi. 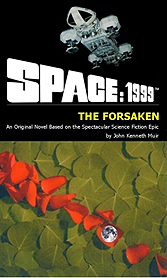 John made his fifth appearance on Dr. Howard Margolin's radio genre-talk program, Destinies: the Voice of Science Fiction on June 16, 2004. A transcript of John's interview is available here. For a transcript of John's November 2002 appearance, click here. For a recording of John's February 23, 2007 appearance, click here. John was a special guest at Bride of Monsterfest on October 8, 2005 at Chesapeake Central Library in Chesapeake, Virginia. 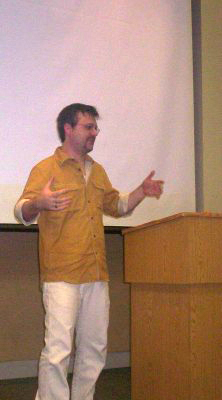 This followed to appearances in Virginia in July 2005, one at the Williamsburg Library on July 21, 2005 to discuss superheroes on film and television, and one at FantaSci on July 23, 2005 to conduct his seminar on sci-fi TV of the disco decade. John attended FantaSci again on July 29, 2006 to debut the trailer for his new TV series, The House Between, with a panel discussion featuring members of the cast and crew to follow. 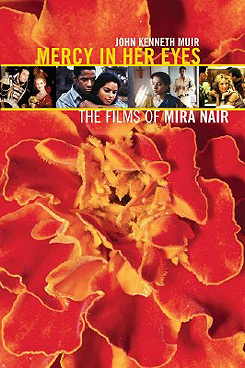 John's study of Indian auteur, Mira Nair, director of Salaam Bombay!, Monsoon Wedding and Vanity Fair. 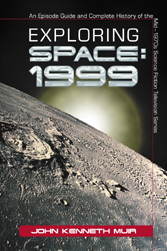 The book features interviews with Naveen Andrews, Gena Rowlands, Roshan Seth, Sooni Taraporevala and much more. 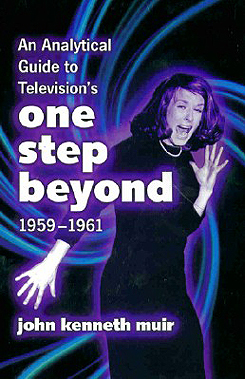 John's popular and well-reviewed book An Analytical Guide to One Step Beyond now in softcover, courtesy of McFarland.